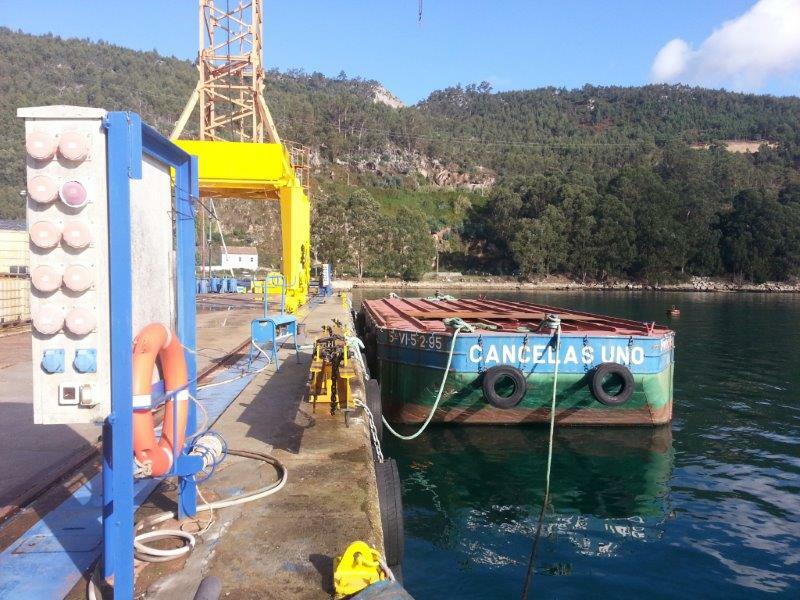 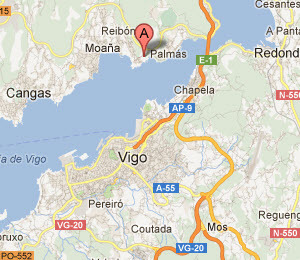 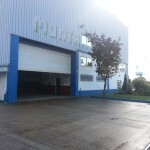 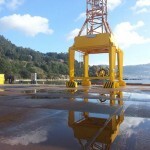 MONTAJES CANCELAS has excellent facilities with its own dock, dikes and slipways, located strategically in the heart of the Ria de Vigo estuary in the industrial complex A Borna (Moaña), which permits and facilitates transport to any part of the world, thus meeting deadlines and costs. 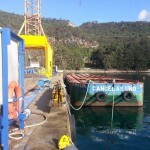 with trained professionals specializing in the sector, the construction and integration of onboard systems, and up to the repair and maintenance in subsequent years to their start-up and during its entire useful life. 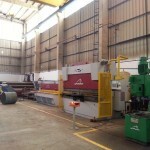 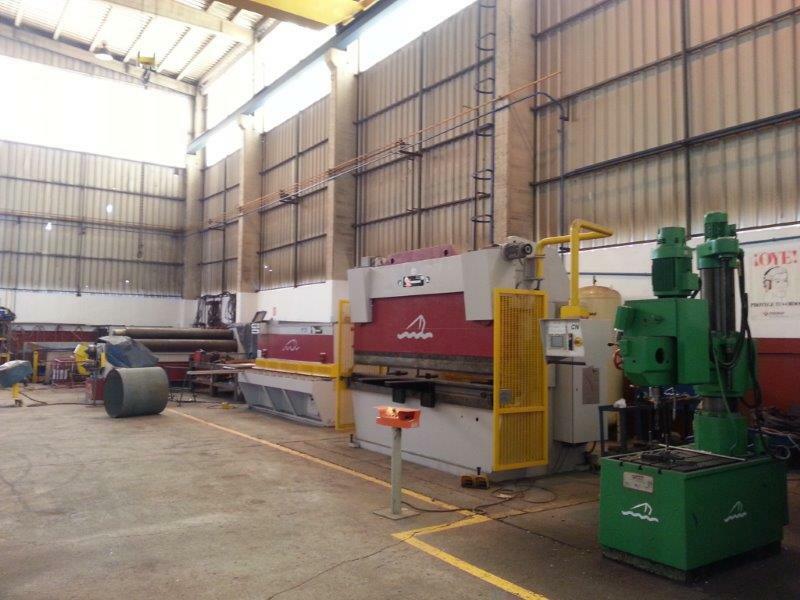 The facilities are furnished with various equipment and machinery such as Lathes, Upright radial drilling machines, Folding machines, Hydraulic saws, Cutters, Sheet metal formers, Oxycutting tools, Bracket curving equipment, automated welding equipment, Outside Crane and Bridge Crane.